Dead zones of several tens of thousands of km2 are spreading in the seabed. 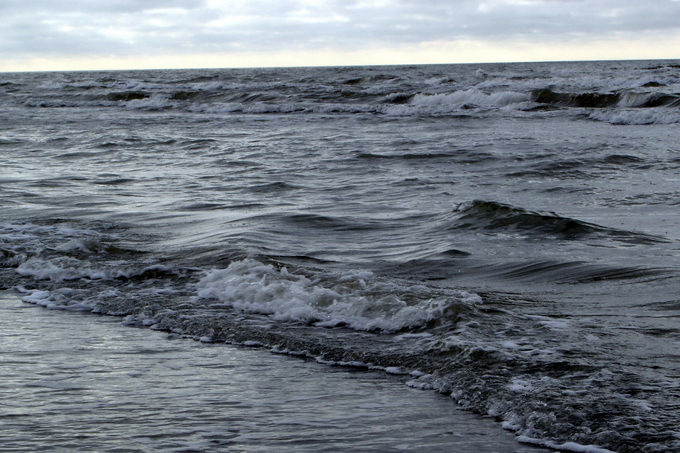 In order to raise the awareness of the condition of the Baltic Sea and the future perspectives, a long-term initiative called “The Power is in a Clean Sea” was initiated today. 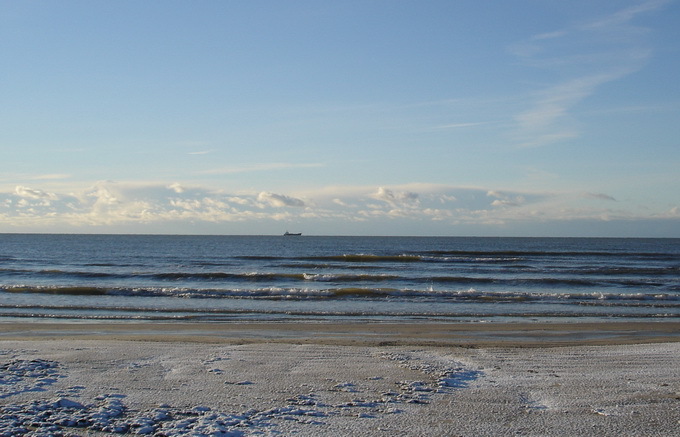 He hopes for responsiveness from the Latvian population, since the data of the research carried out within the framework of the campaign show that nearly 90% of the Latvian population would be ready to change their daily habits and engage in the saving of the Baltic Sea. 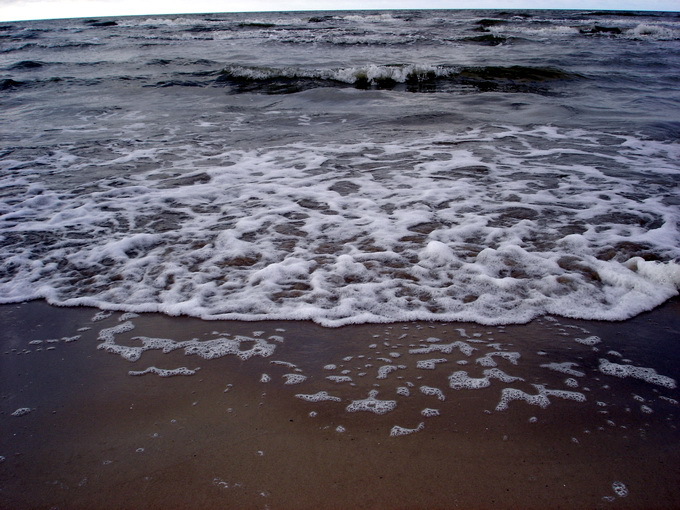 “I cannot look without emotions at how my sea, our Baltic Sea, suffers. I have promised myself and my friends to use any imagination, talent, knowledge and, if necessary, also power to make the people realise the situation. 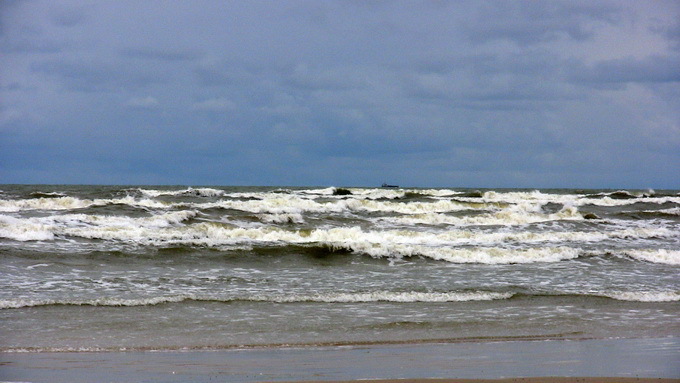 I am determined to fight to ensure that also our grandchildren have the possibility to swim and sunbathe at the sea instead of keeping away from the enormous smelly “pot of soup” that washes along half of the border of our country”, says Dzintars , the initiator of the campaign “The Power is in a Clean Sea”. 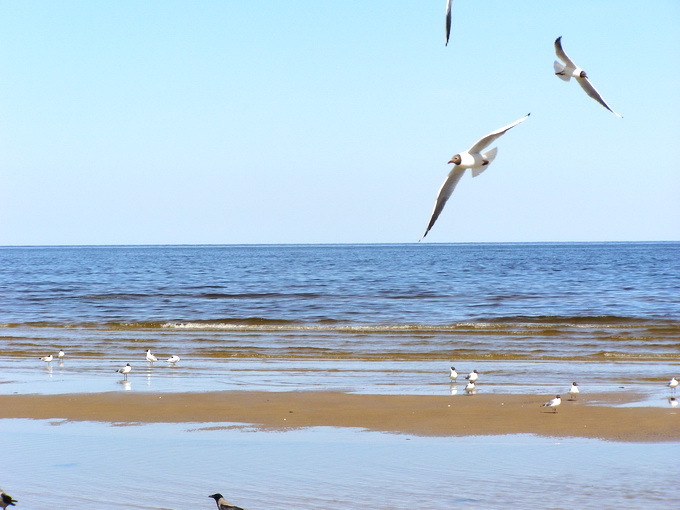 This year, within the framework of the campaign “The Power is in a Clean Sea”, Dzintars together with his friends will show the population how to take care of the Baltic Sea in their daily lives and will invite the government to act to improve the ecological situation of the sea. 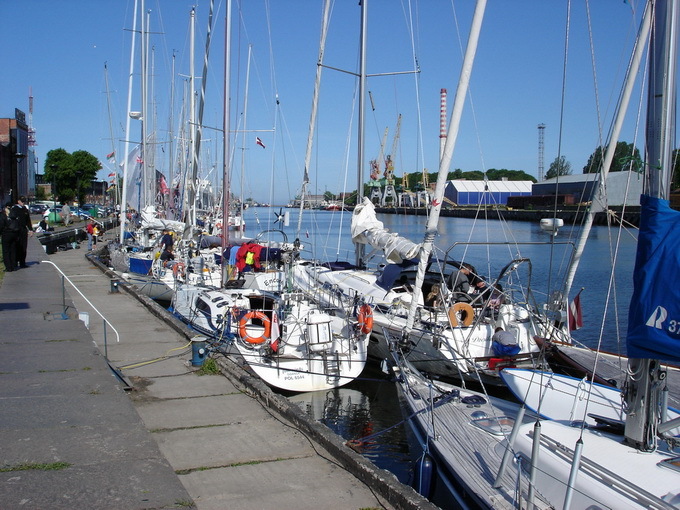 He will also visit the largest local governments to inspect the discharge of wastewaters into rivers from where they flow to the sea and will carry out other activities by drawing attention to the critical condition of the Baltic Sea. 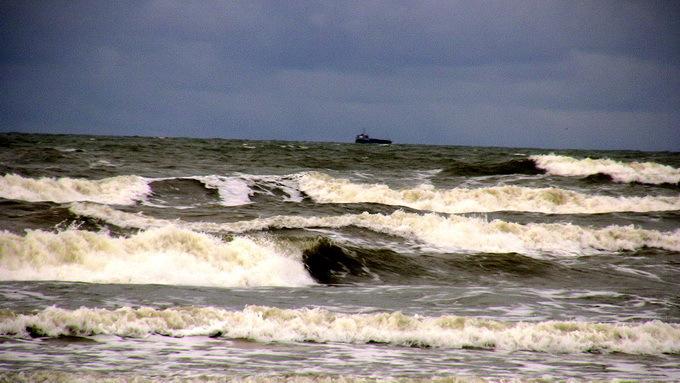 For more information about the activities of the campaign “The Power is in a Clean Sea”, visit Dzintars’ homepage. 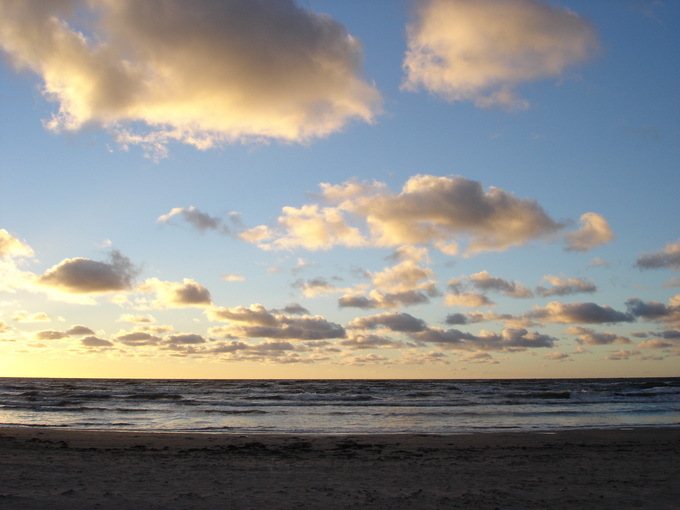 The results of the research show that 56% of Lithuanians and 53% of Latvians consider that the Baltic Sea is polluted, whereas the respondents in Estonia are much more optimistic about it, as only 32% of them acknowledge the fact of pollution. 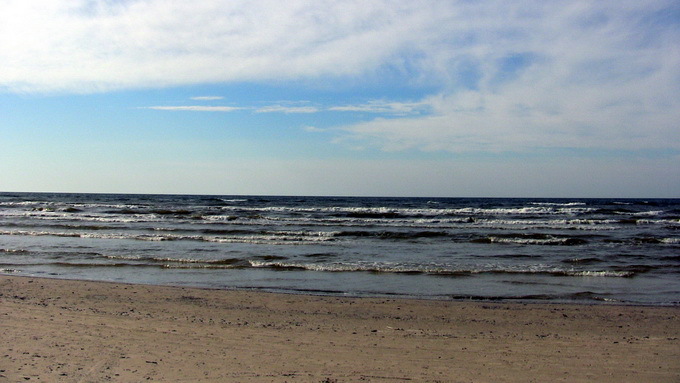 Only 3% of the respondents in Latvia and Estonia and one in 20 respondents in Lithuania (5%) are convinced that the Baltic Sea is clean. 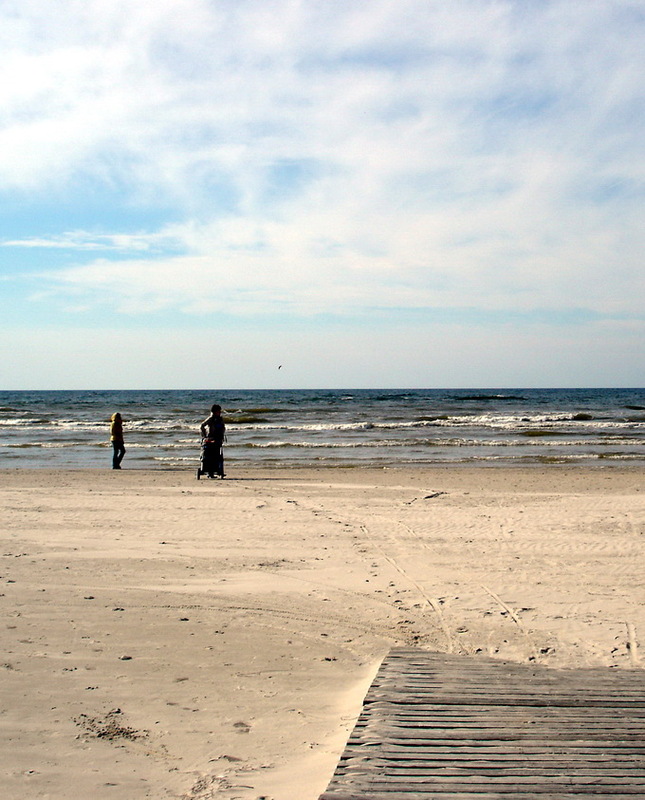 Solid waste discharged in nature and into the sea is seen as the major source of pollution in Latvia (44%) and Lithuania (64%), whereas the Estonians (31%) have admitted that untreated wastewaters cause the largest damage to the sea. Although the experts stress that agriculture is one of the major sources of pollution, the population consider that agriculture causes the least risk; only 5% of the Latvian and Estonian respondents and 4% of the Lithuanian respondents agree to this. 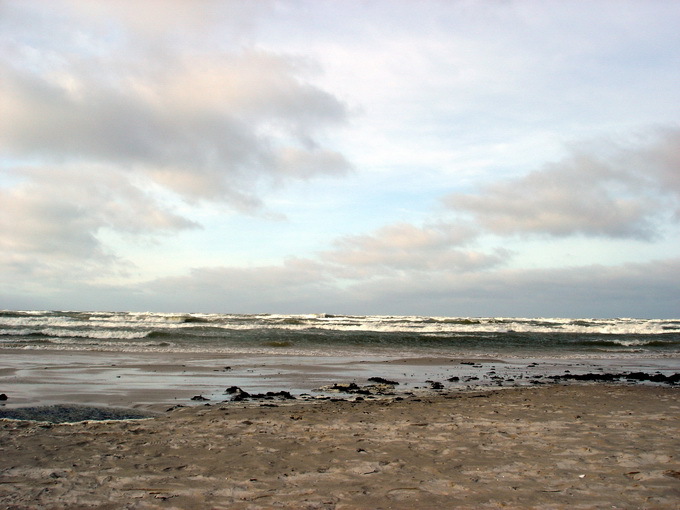 Only 1% of the respondents have indicated that they do not care about what pollutes the Baltic Sea. 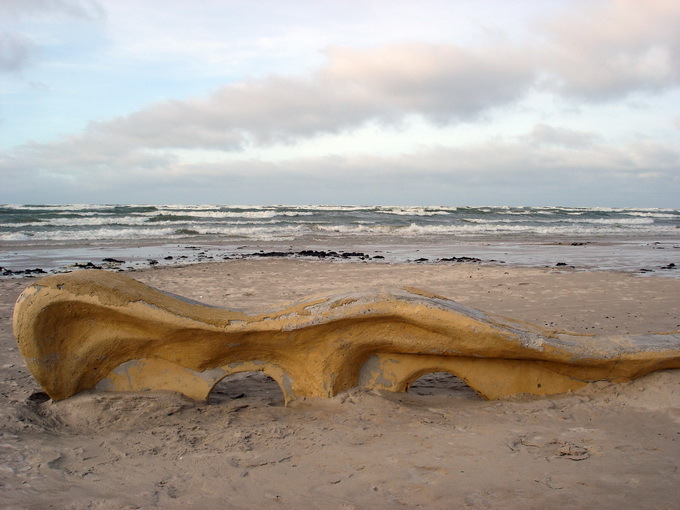 What can everyone do to benefit the Baltic Sea? In the kitchen – do not use phosphate-containing dish washing liquids. Choose ecologically pure and vegetarian products of local origin. Buy fish that has been raised wild and not the fish that has been grown in fish farms; do not buy immature, endangered fish. 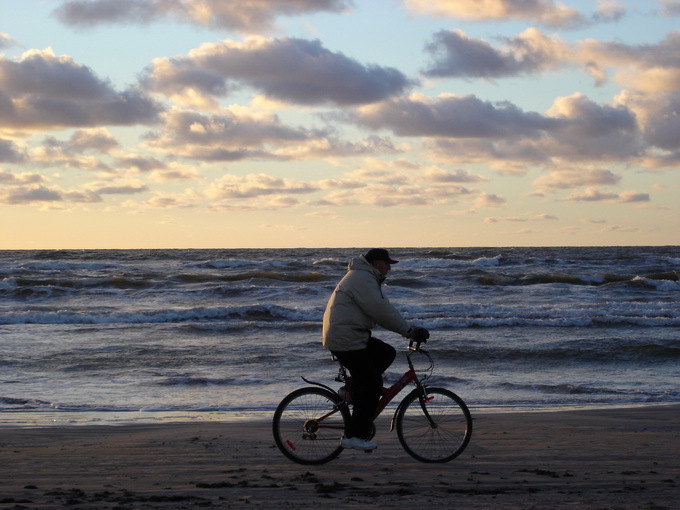 On the move – as far as possible, choose non-motorised vehicles (bicycles, rowing boats, sailboats, etc); prefer train and bus instead of a car, ship or aircraft. Respect the vulnerable marine and coastal nature. 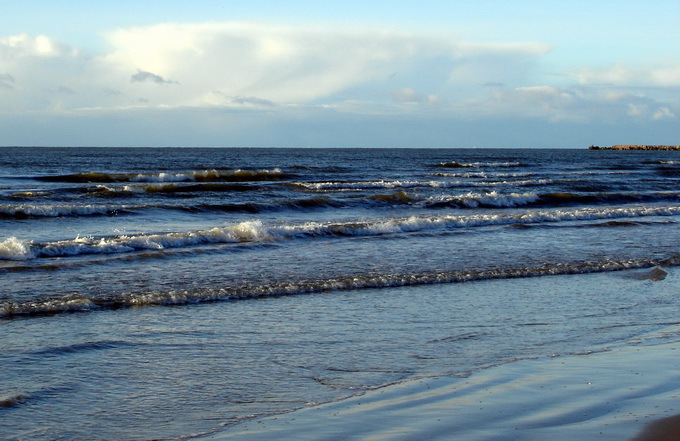 In maintaining cleanliness and waste management – remember that the sea is not a toilet or a waste dump! Do not use the sea, lakes, and rivers for washing yourself or your car. Try to reduce the amount of waste by choosing less packaged products or products with environmentally friendly packaging. 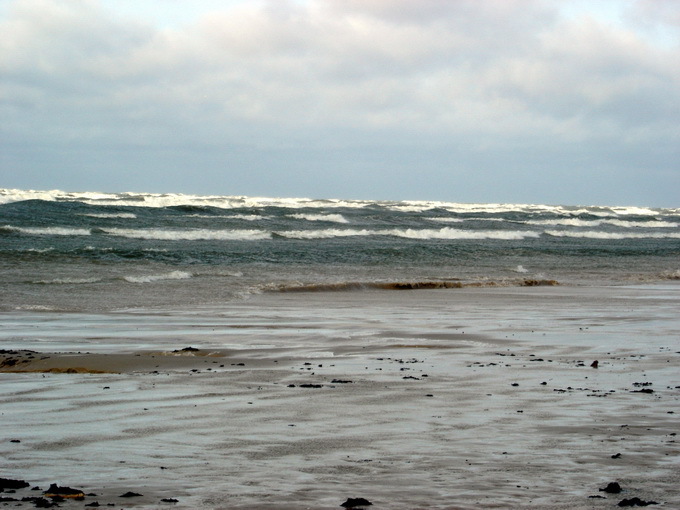 In taking decisions affecting the sea – be active and engage in public consultations. Report any deficiencies, suggest solutions, and express your position!